Winter Coffee Lover Blog Hop - WCLBH - wow - I'm entry no 751, so many to check out! I stamped the snowflakes in pale green on some scrap white card, die cut the panel and adhered it to some scrap green card. I then used a glue pen to add glue and sprinkled liberally with frost glitter. 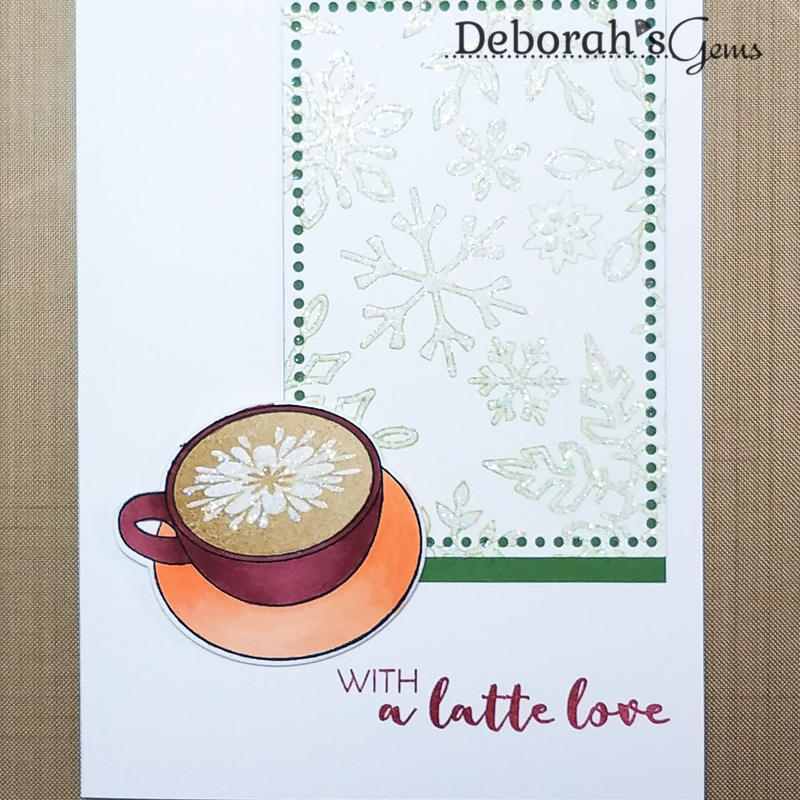 I stamped the coffee cup and saucer on white card, using my MISTI which made it very easy to stamp the coffee in the cup. I used Copic markers to colour the image and cut out with the matching die. 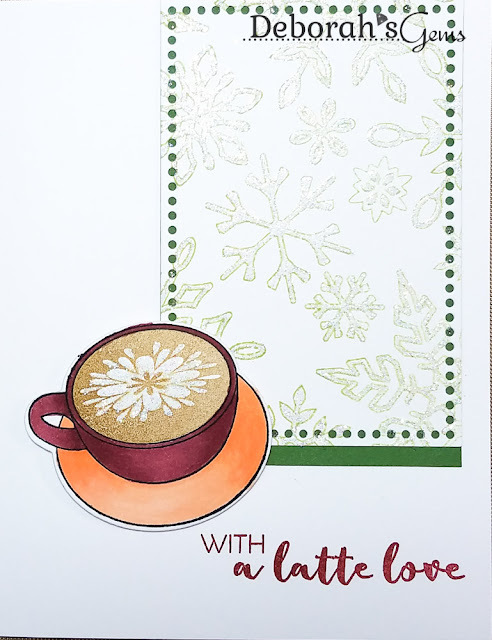 I added sparkle to the pattern on the coffee. I finished the front with a simple greeting - love the play on words. 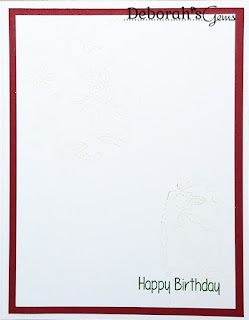 On the inside I cut a mat layer of cherry card and on the white panel added a simple birthday greeting as well as some pale snowflakes - second generation impression. 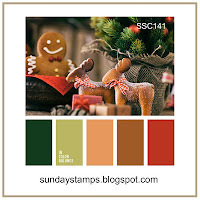 I used the colours from the Sunday Stamps challenge - I do like the warm colours on the coffee cup and saucer. My plan to play in my craft room yesterday went to pot! I ended up sleeping most of the afternoon - the pain meds I'm taking for my shingles makes me so tired!! I just hope that the pain goes away soon. 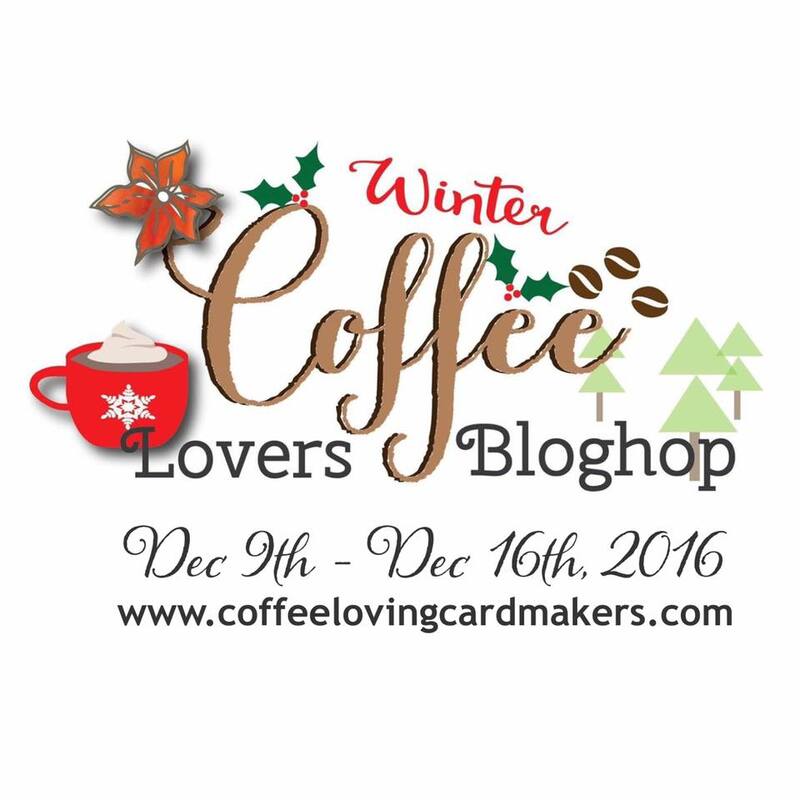 I was beginning to think that I'd miss the Winter Coffee Blog Hop, but I've made it! That's all for now. I love that cup and such a great snowflake design too. Such a fun design and great use of the new set! Awesome coloring too! This is just so pretty, Deborah! Oh, that's beautiful! I love your snowflake panel and the latte looks yummy! 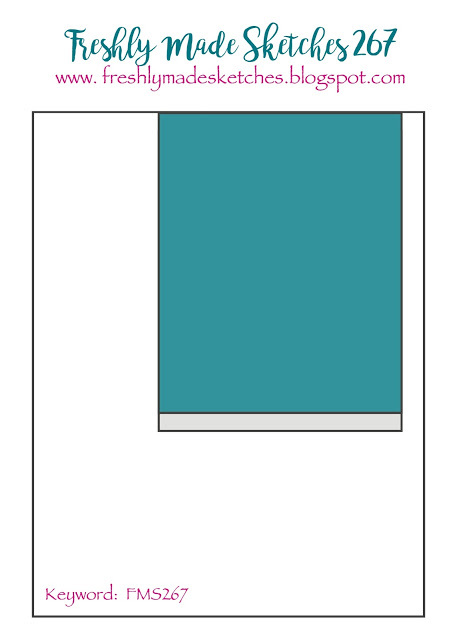 Perfect use of those colors. Thanks for joining us at Sunday Stamps, hope to see you again soon! Oh my! Your card is simply amazing!!! 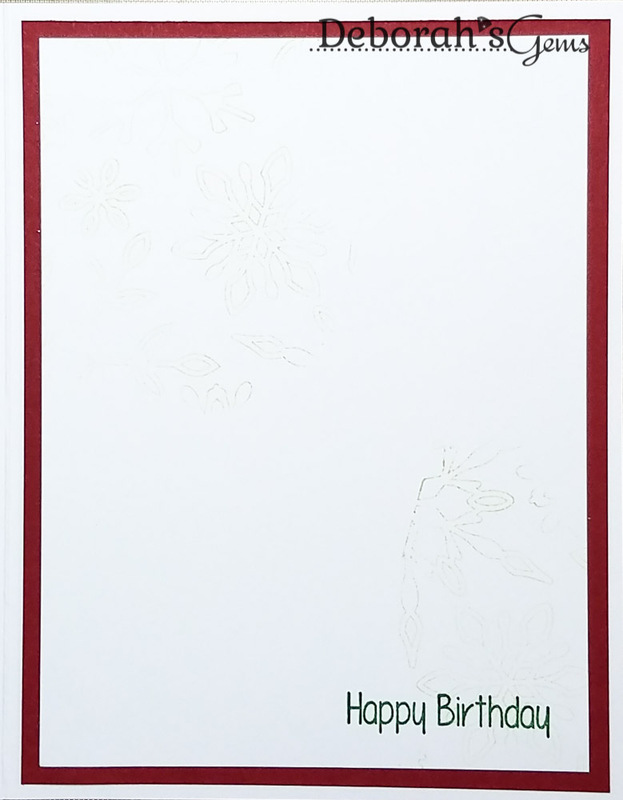 That cream is so delicious looking; lovely card. I love the little touches of sparkle and that pretty cup of coffee. Thanks for joining us at Freshly Made Sketches this week! The snowflakes are such a pretty background for this fun little cup! Great coloring. Glad you joined us this week at FMS! Beautiful! Love that snowflake background!